When skiing I simply feel alive. The sheer beauty of the mountains is where I feel right at home. From a young age the competitive edge to beat my 2 brothers down the mountain has carved my competitive passion. Right from the start I loved the freedom of pushing my limits and the exhilaration of the speed rushing against my face. There is no better feeling after a great day on the mountain feeling completely satisfied and connected to the magnificence of mother nature. Born on the 28th May, 1991, I am the middle son of our family of 3 boys. 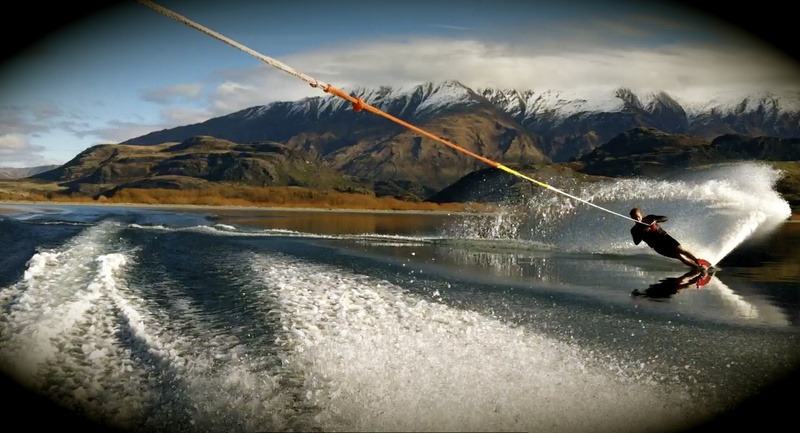 Introduced to skiing at age 4yrs, I enjoyed the thrills, spills and speed with family holidays at the local Canterbury Mountains and ski trips down south. As a young athlete my strengths were spread across a range of sports particularly athletics and tennis. However, as our family was drawn to the mountains and the snow, my passion for skiing grew and I have never looked back. I had a successful alpine career progressing through the Mt Hutt programs and then onto the national team. But at the age of 21 I decided to switch codes to the sport of Ski Cross and pursue this extremely exciting and action packed sport. I have been fortunate to experience the European and North American passion for skiing, competing in Audi FIS SX World Cup circuit, the 2013 World Alpine Champs, in front on 30,000 spectators and also World Freestyle champs in 2013, 2015, 2017. My determination to strive, reach and win at the highest level of competition, is my ultimate aim. My goal is to compete at the PyeongChang 2018 Winter Olympics in Korea. If I continue posting top results on the World Cup circuit my dream could become a reality. In 2014 I completed my studies at the University of Canterbury completing a Bachelors of Commerce with a major in Finance. I attended Christchurch Boys High School.